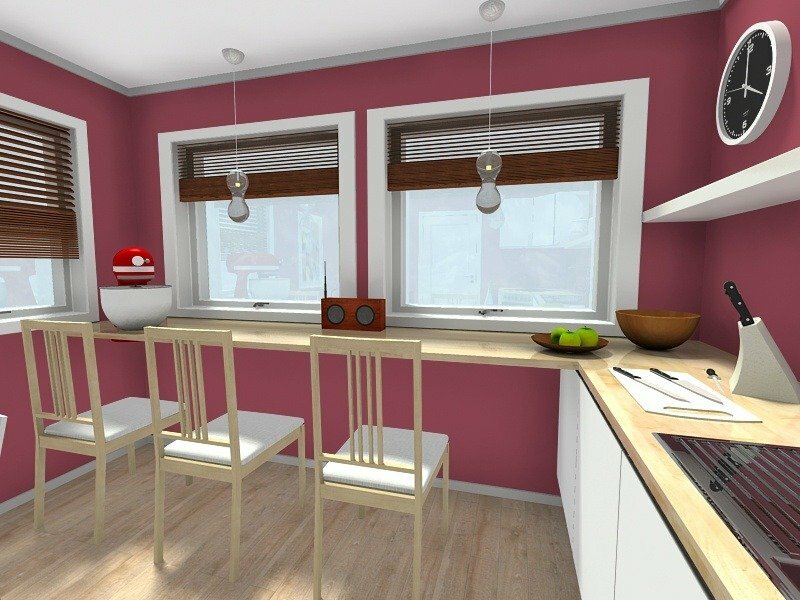 RoomSketcher lets you quickly and easily visualize your home design in 3D using snapshots. Work in easy-to-understand 2D and visualize in 3D. Just point the camera, click and see your room in 3D! With RoomSketcher you work in easy-to-understand 2D and visualize in 3D. 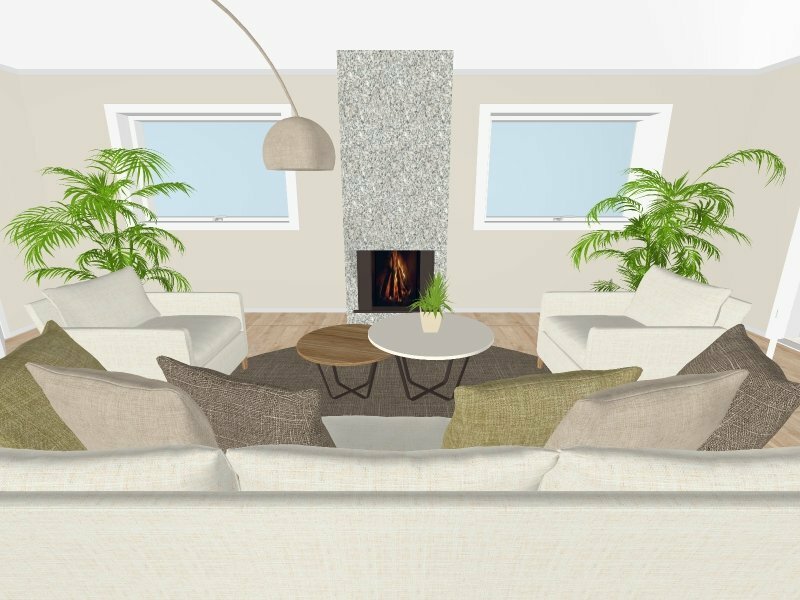 Snapshots are a great way to quickly and easily visualize your home design in 3D. Use the integrated camera to view any part of your floor plan or home design. Just point, click and see your room in 3D! Upgrade to transform your favorite snapshots into state-of-the-art 3D Photos and 360 Views for a true visualization of your home design ideas or real estate properties. Perfect for websites, presentations and sharing on social media.